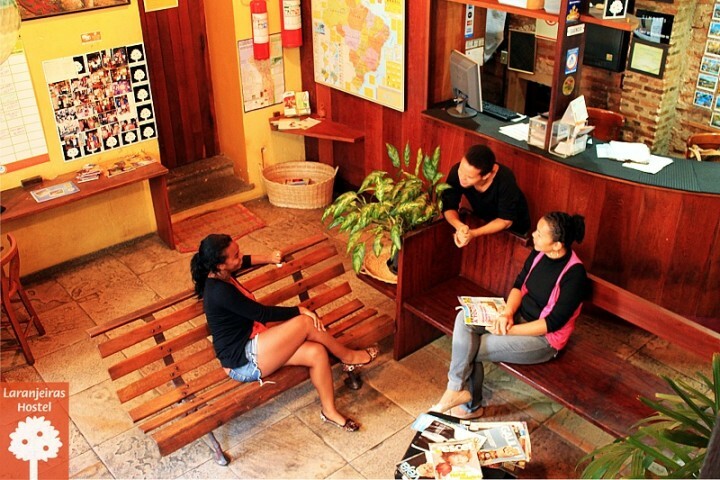 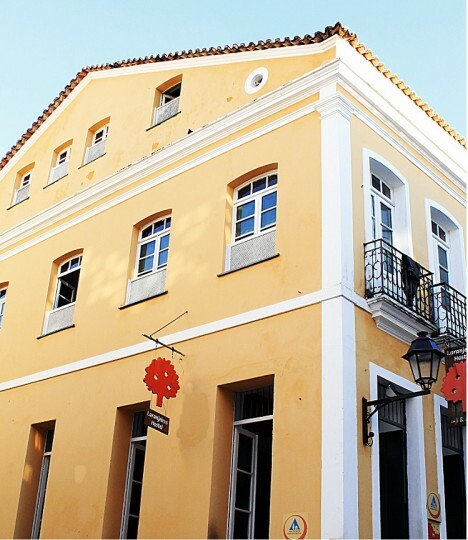 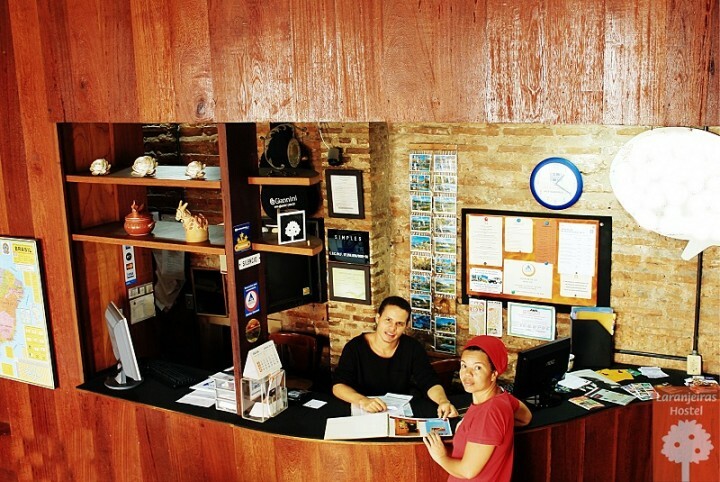 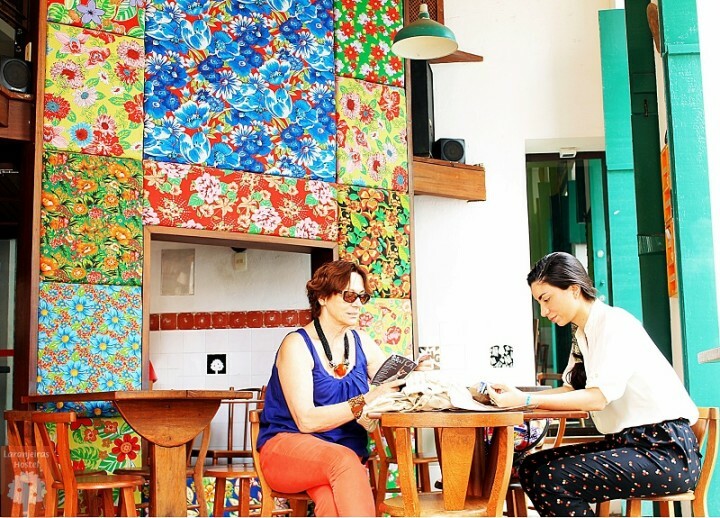 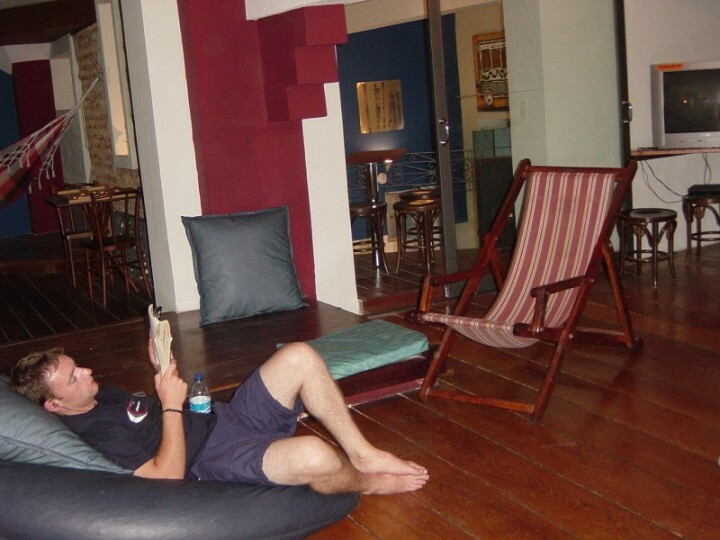 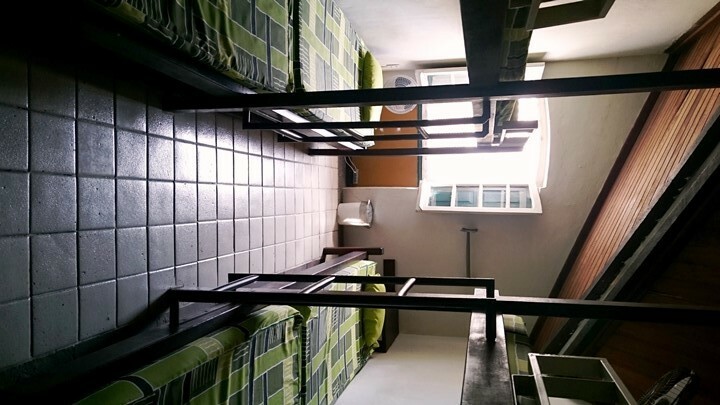 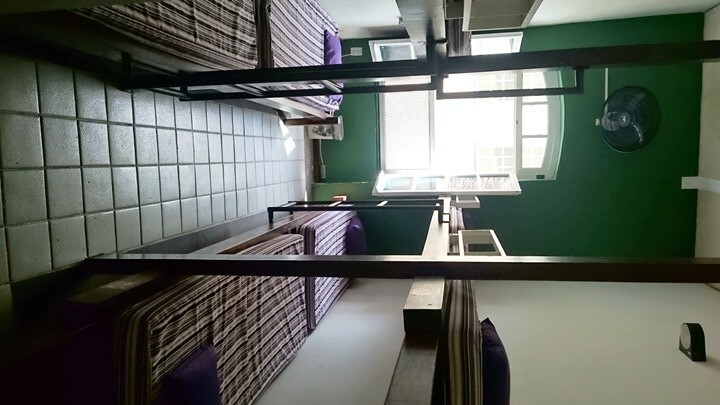 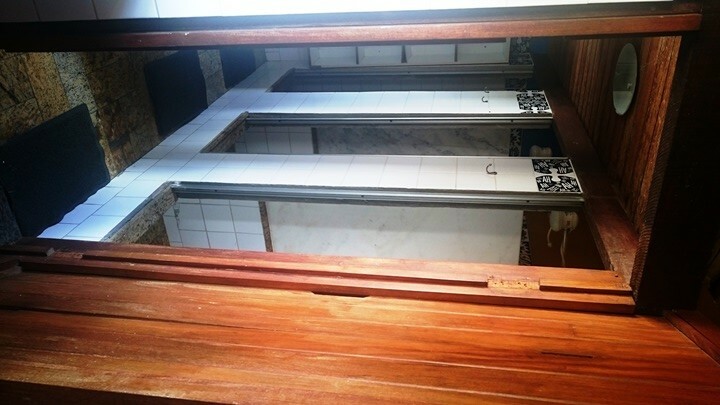 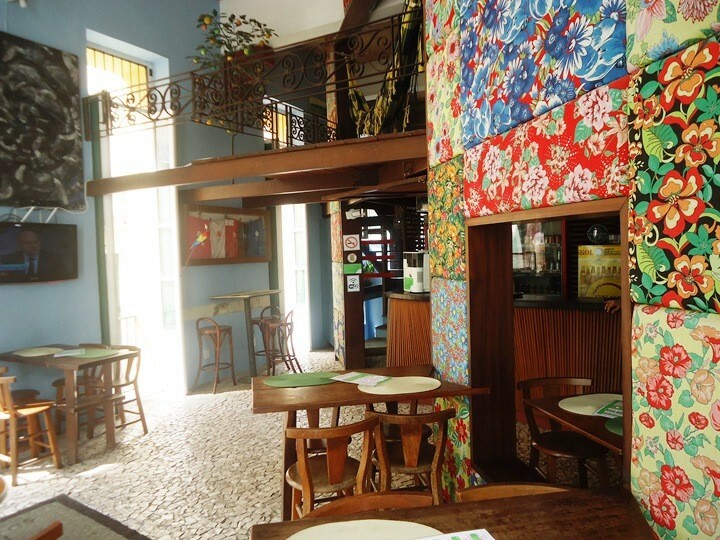 Das Laranjeiras Hostel is a cosy and charming accommodation situated in Pelourinho, Salvador's historic district. 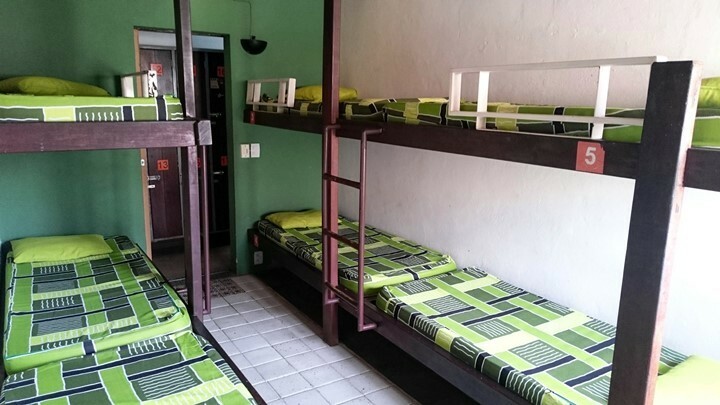 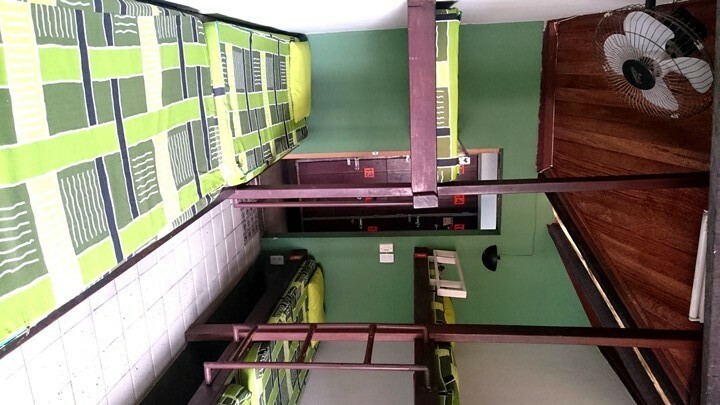 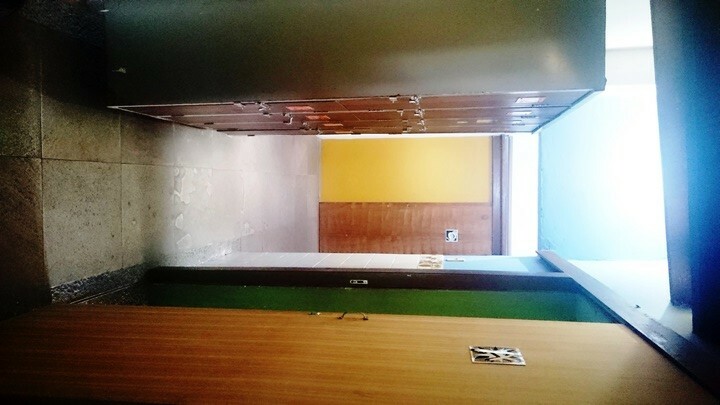 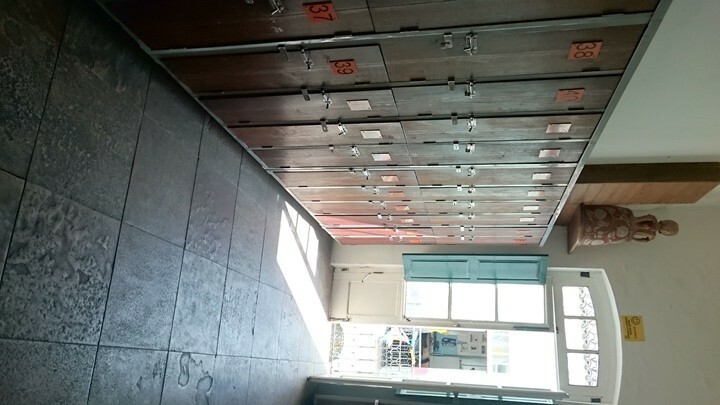 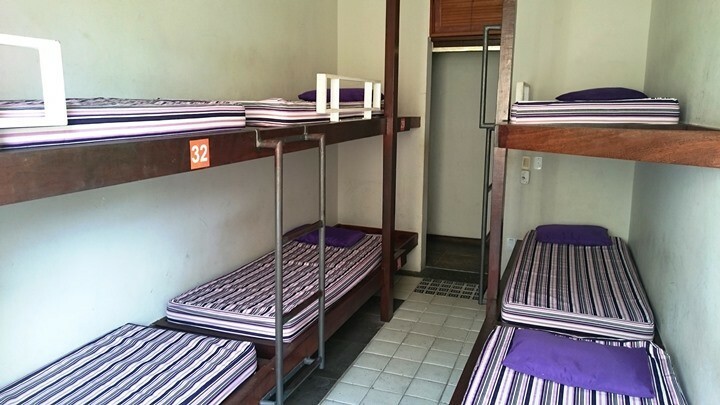 Hostel facilities consist of a snack bar, lounge and TV room, Internet access, a fully equipped kitchen, dining room and laundry facilities. 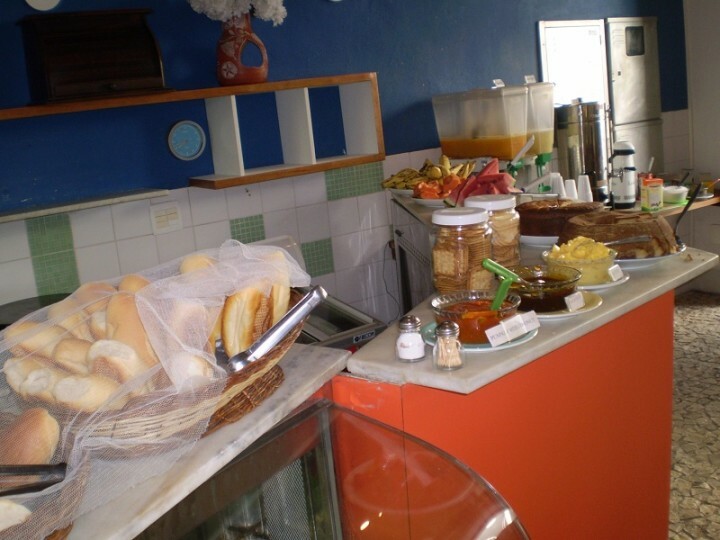 Delicious buffet with a variety of breads, fruits, juices, cakes and cheese is included in the price. 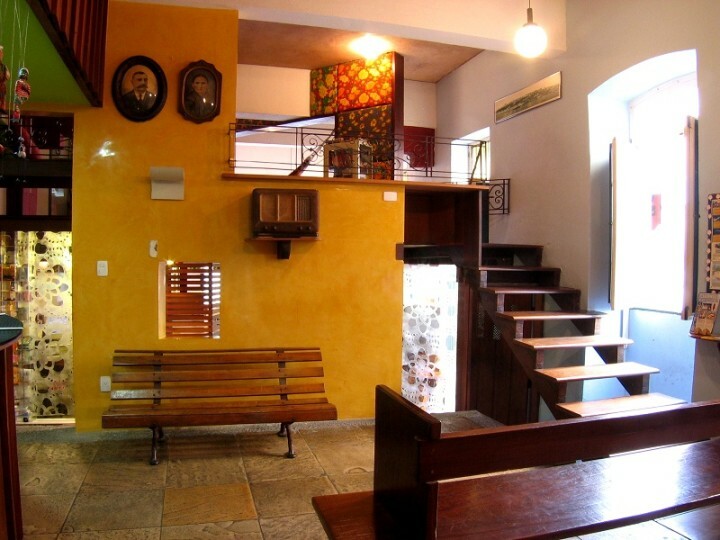 Hostel Laranjeiras lies right in the middle of a cultural and musical mix Pelourinho, which was named to be a UNESCO World Heritage Site. Besides its particular architecture, it is full of cafés, bars, theatres, dance halls and art galleries. 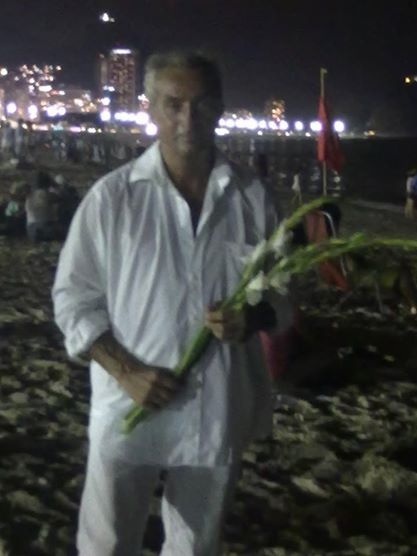 Pelô is a festival of Bahian spirit, especially when the Olodum band performs. 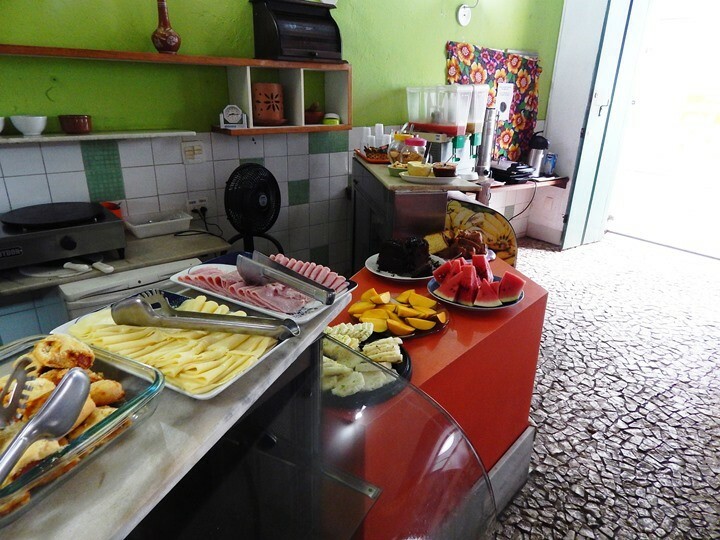 Guests staying at the Hostel Laranjeira will reach all this on foot, and be able to enjoy Pelô at any time, day and night.